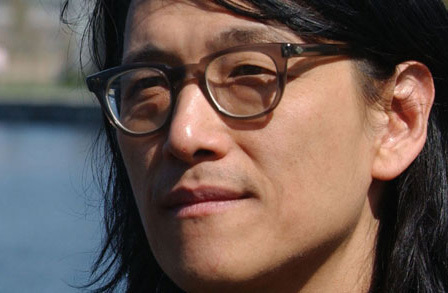 An audio poem a day emailed from Poetry Foundation: Li-Young Lee’s ‘Have you prayed?’ is just beautiful. “Have you Prayed,” from Behind My Eyes by Li-Young Lee. Copyright ©2008 by Li-Young Lee.